Please provide input on possible causes for roof controls not working. 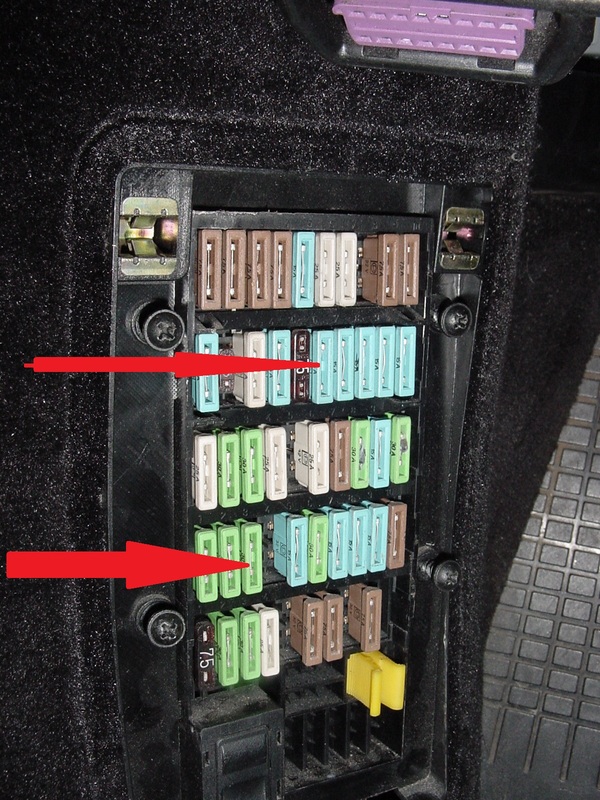 Used dash roof switches to retract roof, and now close operation does not function. I did rig a manual wiring configuration to get it to work temporarily. I was told there is a relay/ computer module that integrates the latch micro switch, windows etc. thoughts ???? I'm assuming you are talking about a Boxster. If so, which year Boxster? The early Boxsters have a different top mechanism. 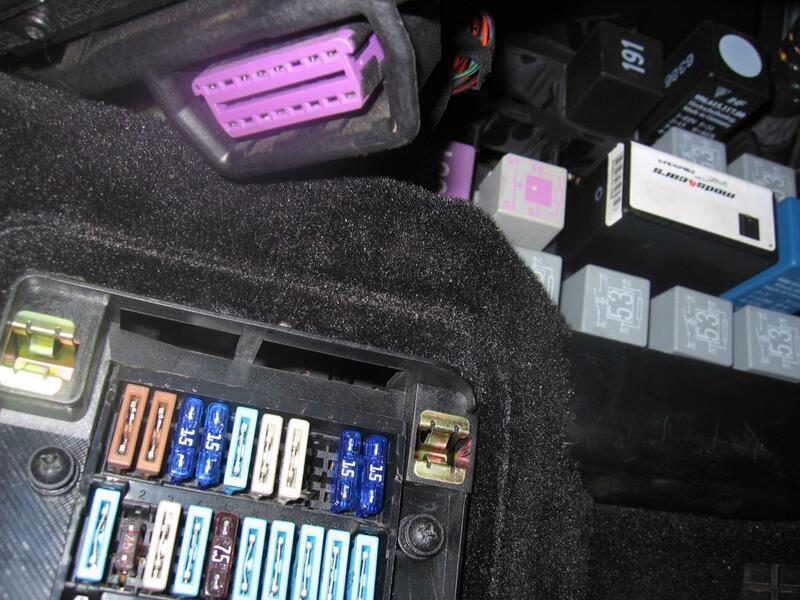 Most of the functions of the top (whether early or late) are controlled by the double relay that is located in the relay tray immediately above the fuse tray in the driver's side kick panel. There are additional microswitches in the convertible top latch assembly at the center of the windshield frame. Here is a photo of the double relay and its location. If your double relay has a black square on top, it's the "B Version" transmissions and set -up. If your double relay has a black triangle on top, you have the "A Version" transmissions.